NOW is the time to dry out your home! The recent weather has been staggering – it’s just so wet! 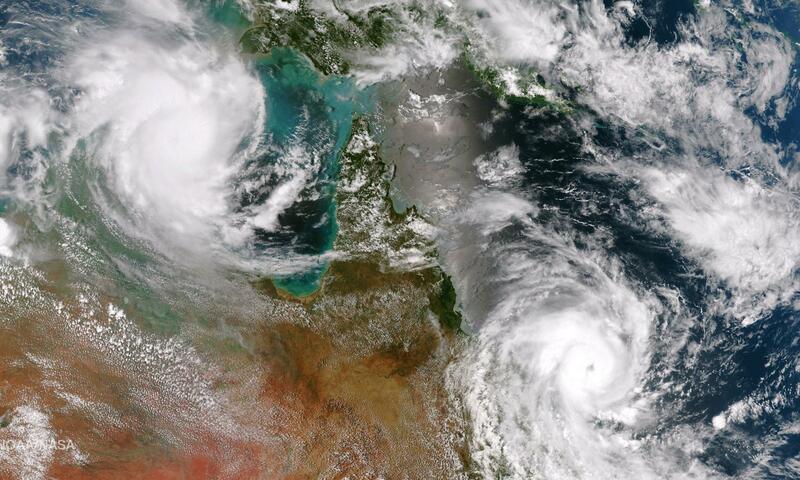 Following Cyclone Marcia, Cyclone Lam and all of the other recent heavy rains, we sincerely wish all of our Ausclimate friends that have been effected a speedy recovery. Now that the immediate wild weather has passed, it’s high time for a “big-dry” to beat those musty smells and other potentially dangerous moisture-related issues. These musty smells are the first tell-tale signs that we may have excess dampness, mould growth, dust mites and other unhealthy allergens in our homes. For this reason, we’ve put together this easy how-to list for this “big-dry” for all of our Ausclimate friends. It should be no surprise – the way to control these unhealthy conditions is at the source – “the moisture”. Common areas of excess moisture include: kitchens, bathrooms, cupboards, walls, windows & ceilings and of course our bedrooms, where we spend about 8 hours/day – under the bed, behind the bedhead, inside wardrobes and behind our other furnishings. Wipe down & dry the damp areas – the longer we leave our homes damp, the more likely we are to get moisture damage such as wood rot, as well as mould and those other airborne allergens. Ventilation is the cheapest option –open up the windows and some doors, turn on the ceiling fans and exhaust fans on dry, warm and sunny days. A Dehumidifier is one of the quickest and most efficient options – just close up the moisture-affected room and let it remove all that unwanted moisture from the whole room. Your Ausclimate dehumidifier will pull all that unwanted moisture straight from the room and into the dehumidifier’s water tank, or we can use the optional drain hose to run the water straight outside. 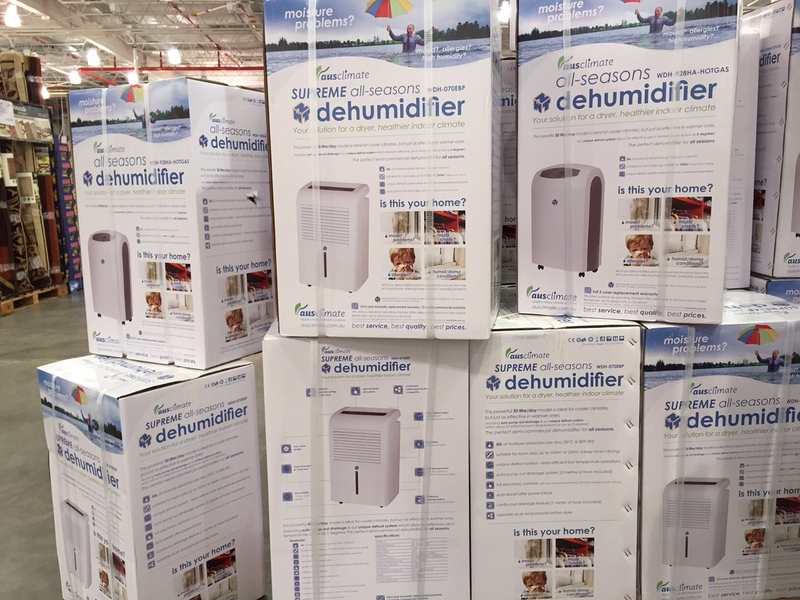 Turn on the Ausclimate dehumidifier and set the humidistat at the lowest level of 30% (electronic models) or continuous/maximum (manual models). Close the door behind you on the way out. All rooms take varying times to fully dry – depending on seriousness of the moisture issues, size of room and capacity of your dehumidifier. Imagine pulling out 50litres from a room in just 24hours! As always, if you’d like any extra help & guidance – please don’t hesitate to get in touch with the experts at Ausclimate. We are here to answer any of your questions, particularly initial deep-down drying times and followup drying times – we want you to get the very best from your dehumidifier. 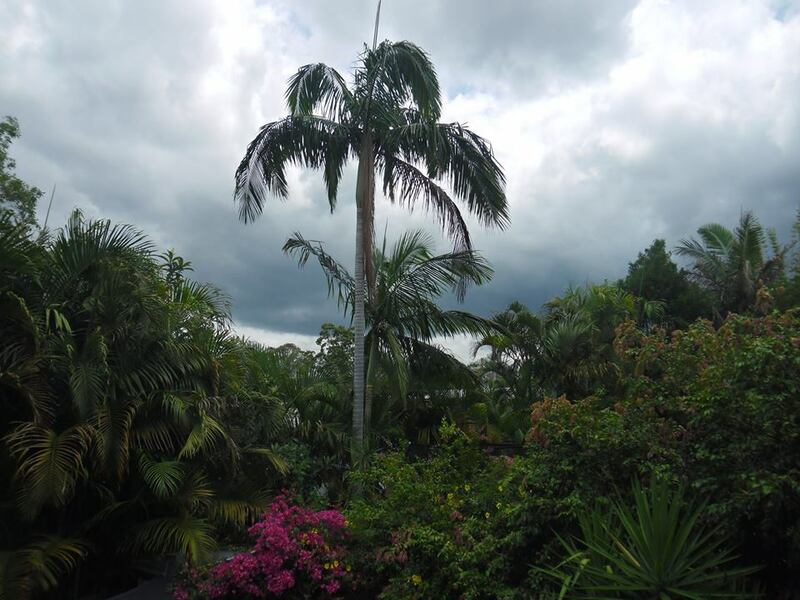 Categories: info articles, tips | Tags: brisbane, cyclone lam, cyclone marcia, dehumidifier, dehumidifier nsw, qld weather, rain damage, storm | Permalink.